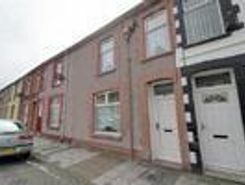 A perfect starter home here in Llwynypia close to all good local amenities. The property comprises; entrance, lounge, kitchen, ground floor bathroom, and 3 bedrooms. To the rear is an enclosed garden. A lovely home with potential for further . 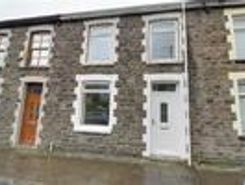 Darlows are pleased to offer for sale this extremely well presented terraced home in Trealaw. Having been fully renovated by the current owner this delightful property offers open plan living with the kitchen/lounge area, utility and ground floor wc, . A delightful and very well presented 3 bedroom bay fronted property in Trealaw offering many extras. 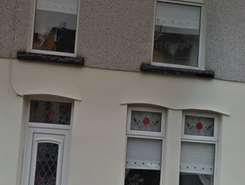 This lovely home comprises; entrance, lounge, kitchen, utility and wc, 3 bedrooms, first floor bathroom and attic room. To the rear is an enclosed . 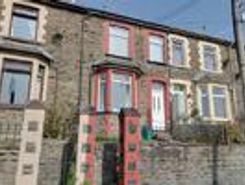 This mid terraced property is in need of modernisation and upgrading, comprises, entrance hallway, two reception rooms, kitchen, shower room, three bedrooms garden to rear all being offered for sale with no onward chain. 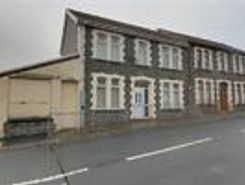 The property is situated in a . 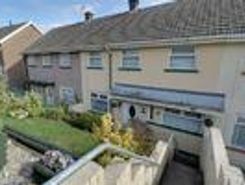 This 3 bedroom Semi detached property is situated in a great location giving easy access to all local amenities, you wont have to worry about keeping the kids entertained with everything on your doorstep. 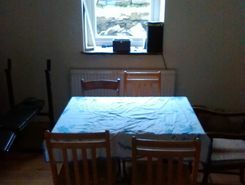 This property comprises, entrance hallway, . 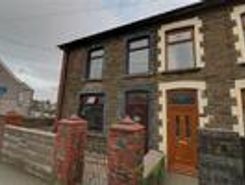 The perfect starter home available here in Penygraig offering lots of potential and fantastic open rear views. The property comprises; entrance, lounge/diner, kitchen, 3 bedrooms and bathroom. There are gardens to both the front and rear of the . 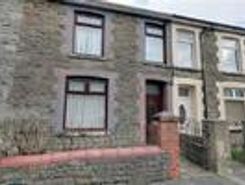 A well presented, semi detached home in Porth. 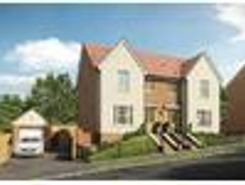 Ideal for all the family, this spacious home offers four bedrooms along with three reception rooms, kitchen, and first floor shower room . The property is situated allowing open mountain and valley views .